What are those ugly overflowing bins telling your customers? What those ugly overflowing bins are telling your customers? In the modern business world, with hundreds of businesses competing for the attention and loyalty of each customer, it comes down to the individual efforts and appearance of each brand to be attractive in various ways. 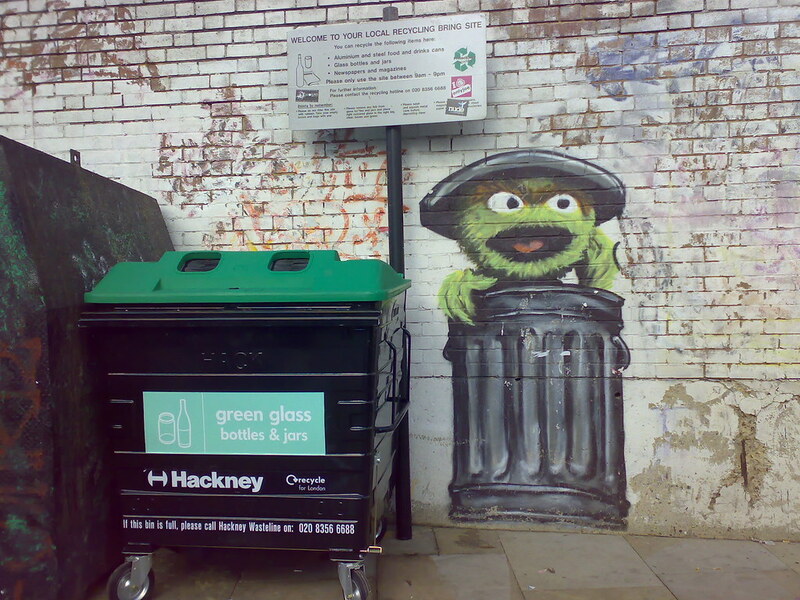 In this blog, we are going to discuss brand appearance and the negative effects that ugly, overflowing bins can have on a business. Your premises say a lot about you, this is why many businesses develop lavish board rooms, extravagant lobbies and encourage smart work outfits for their employees. A first impression is a lasting impression, which is ultimately true for products, services and businesses. An internet provider with an attractive website and prices, but an awful service and customer service will attract and lose clients quickly. A restaurant could have the best chef in the world, but with a poorly presented menu and a disorganised layout, customers will not be returning. The same is true of bins. The same is true of bins. Imagine you are looking to work with, or spend your money at a new business as you enjoy their product, but you turn up at their premises and their bins are overflowing with plastic and cardboard packaging. Immediately, you are psychologically assessing so many things because of this poor waste management strategy. Initially, you will consider ‘how messy, can they not take care of their waste properly?’ and how this may affect your idea of how other parts of the business are managed. Secondly, you may consider ‘why aren’t they recycling?’. If customers have to recycle, why don’t businesses? The truth is that businesses don’t have to recycle until they reach a certain size and process a certain amount of waste. Whilst this seems completely backwards, it is the fault of legislation and not the business itself. The impetus to recycle must come from an internal decision to manage waste responsibly, and that says a great deal about small businesses that are recycling effectively. Thirdly, you may ask ‘do they not care about the environment? What does that say about their products?’. Whilst the products may be super-eco, cause no environmental harm and use only natural products, the idea that the facilities are not recycling is really harmful to the first impression. If the business provides a service, it looks messy, it looks disorganised and it looks as if the management cannot keep on top of things. It appears as if the ideology of the business is not considerate, and so what does that mean for their customers? Will the customers been taken care of like the rubbish? With all this to consider, doesn’t it make sense to keep on track of waste management on business premises? Of course, we don’t mean hiding the bins round the corner, and we don’t mean having the bins emptied before they start overflowing. No, we mean developing (perhaps with our help) a professional and proactive recycling and waste management strategy that not only wins customers at the first hurdle (rather than loses them) but creates a small secondary revenue and decreases waste costs. It’s true, and it’s becoming even more well known, that recycling earns money for your business. Businesses who begin collecting their recyclables, baling them and then selling them to professional recycling companies (like ourselves) are able to reduce their waste costs, with fewer bins needed and fewer uplifts required. Those businesses who invest in recycling equipment have found that the machines compact cardboard and plastic equipment to just one quarter of the size, meaning their bins are freely available for real waste that cannot be recycled. The baled recyclables hold an inherent value depending on market prices, and will be collected at short notice to be sold into a sustainable recycling route. So, there you have it, now you know what your messy overflowing bins are telling your customers, and how you can reverse it and send a different message. It is much better to send the message that you care about the environment, that you are well managed, that you look after your premises and that ‘we are all in the recycling game together’. Thank you for reading, and if this post has inspired you to take action, go here.